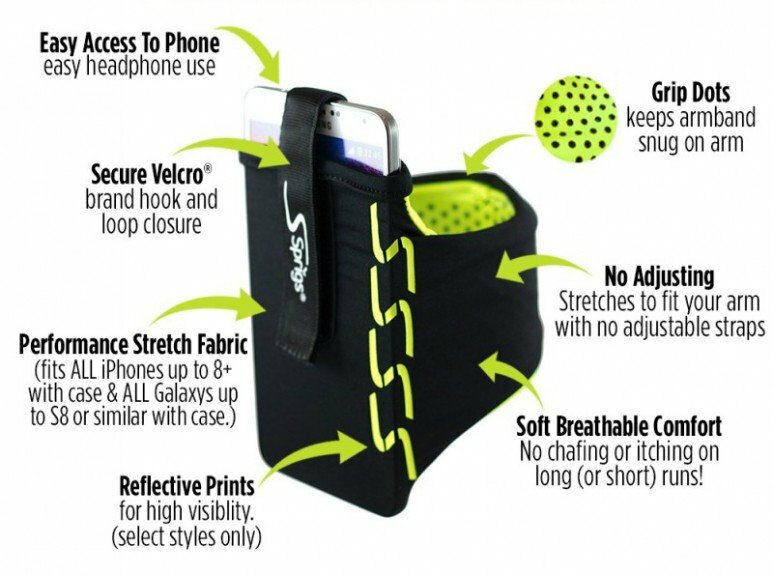 FITS ALL PHONES! 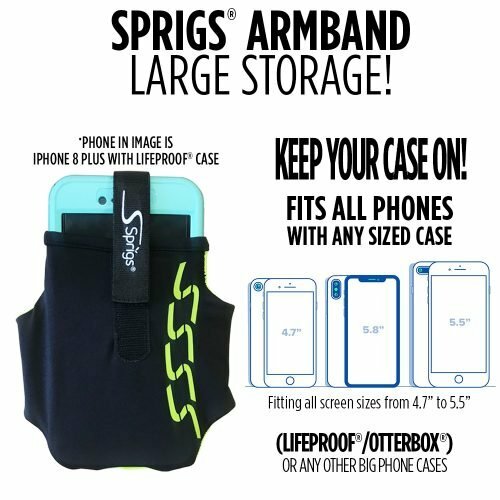 Including the newest iPhone 8, iPhone 8+, iPhone X, as well as all Samsung Galaxy Versions! 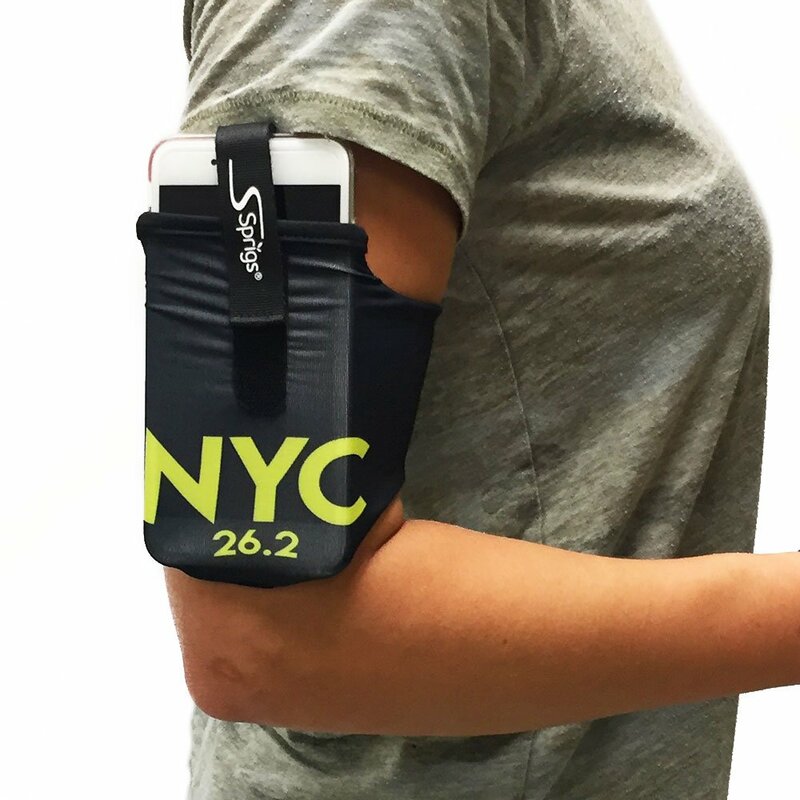 We will be attending the TCS New York City Marathon Expo, taking place November 2nd through November 4th, and will be offering our NEW limited edition & limited quantity NYC 26.2 armband! 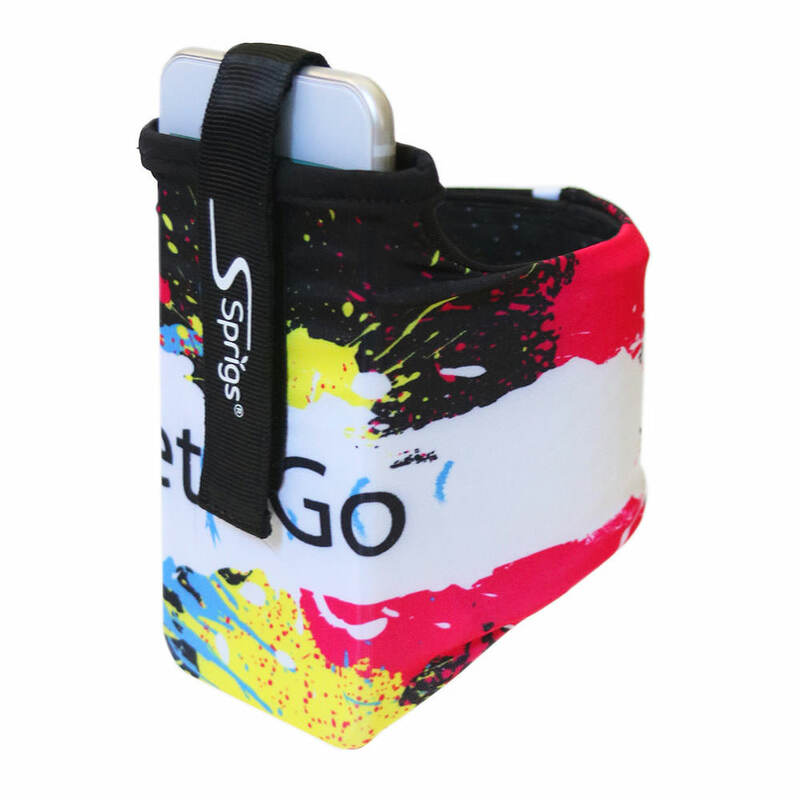 We are very excited to be able to offer it here on our site before the event takes place. 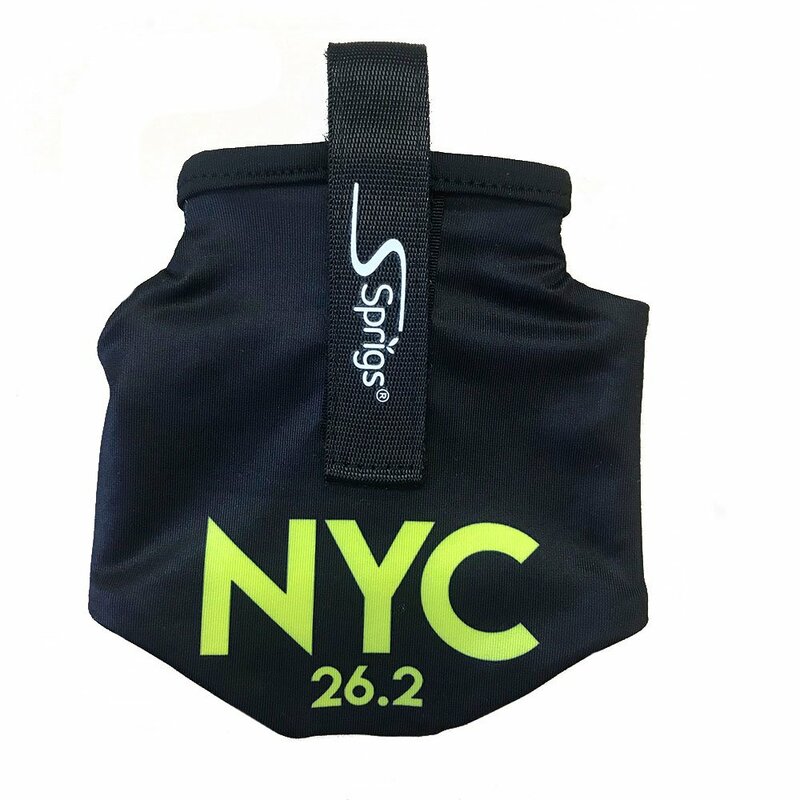 People love the comfort of our armbands and here’s your chance to show your love of NYC and the NYC Marathon. 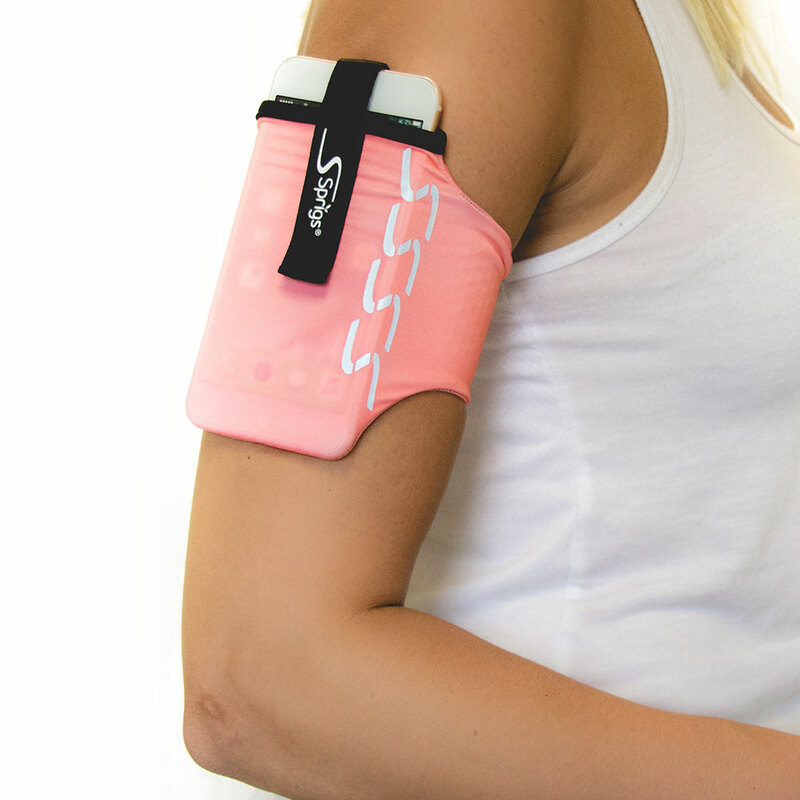 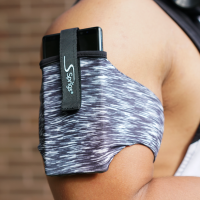 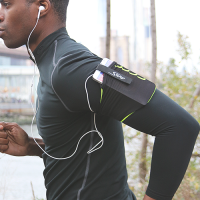 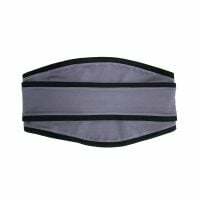 Run in true comfort with our Banjees Armband, made with our custom performance fabric. 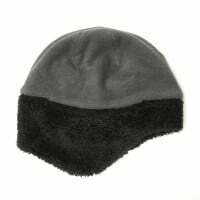 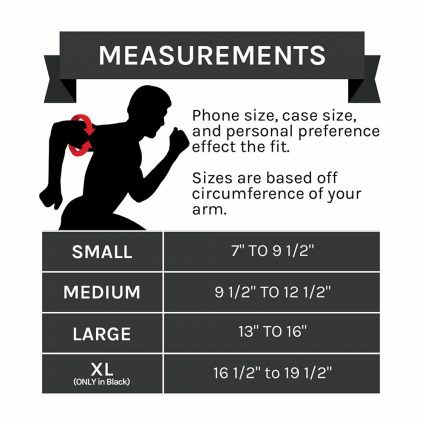 Our unique patent pending design needs no adjusting, it stretches to fit you. 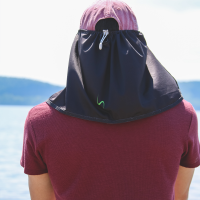 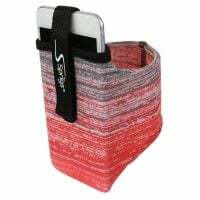 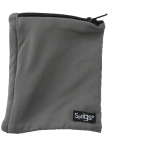 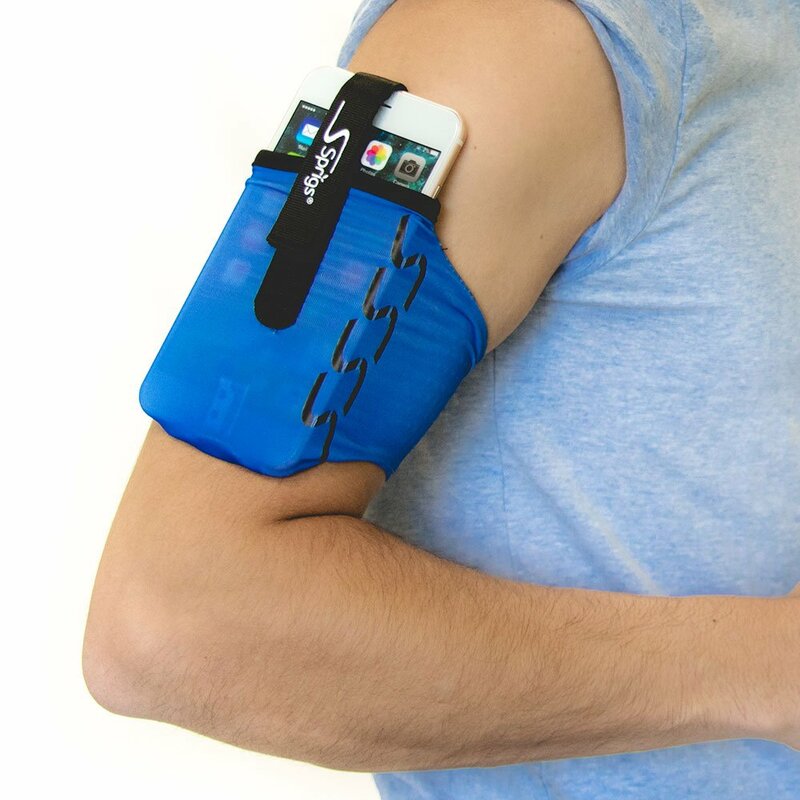 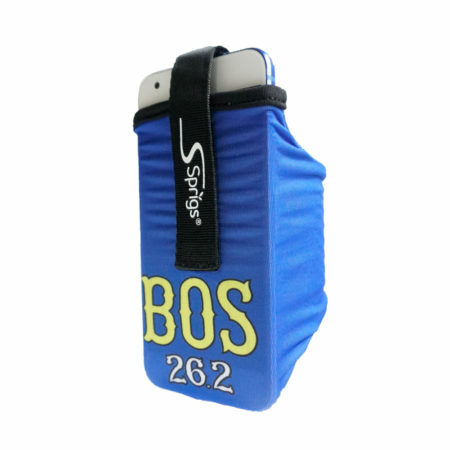 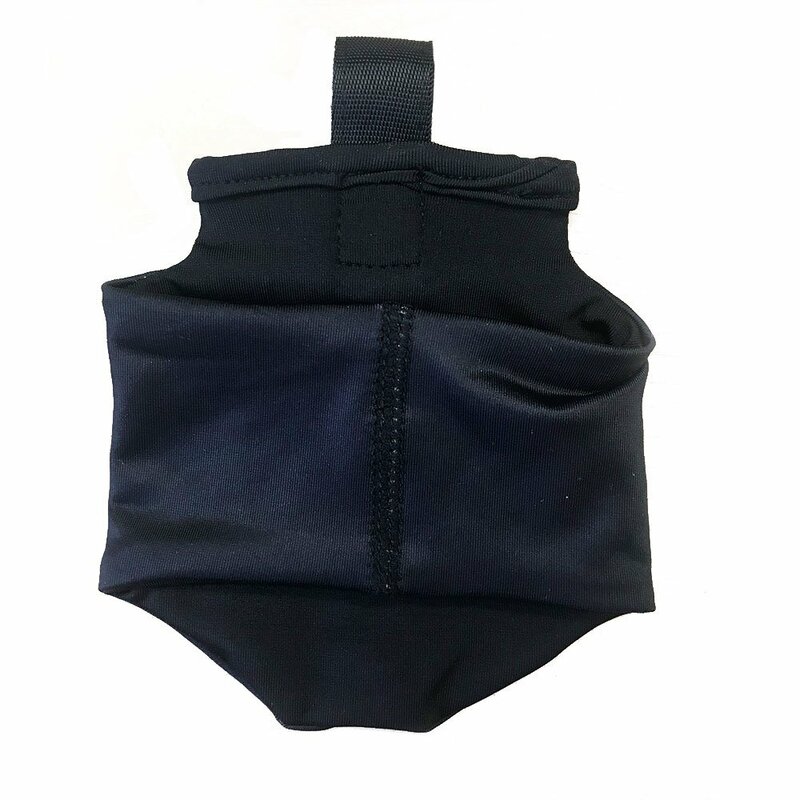 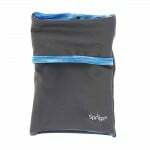 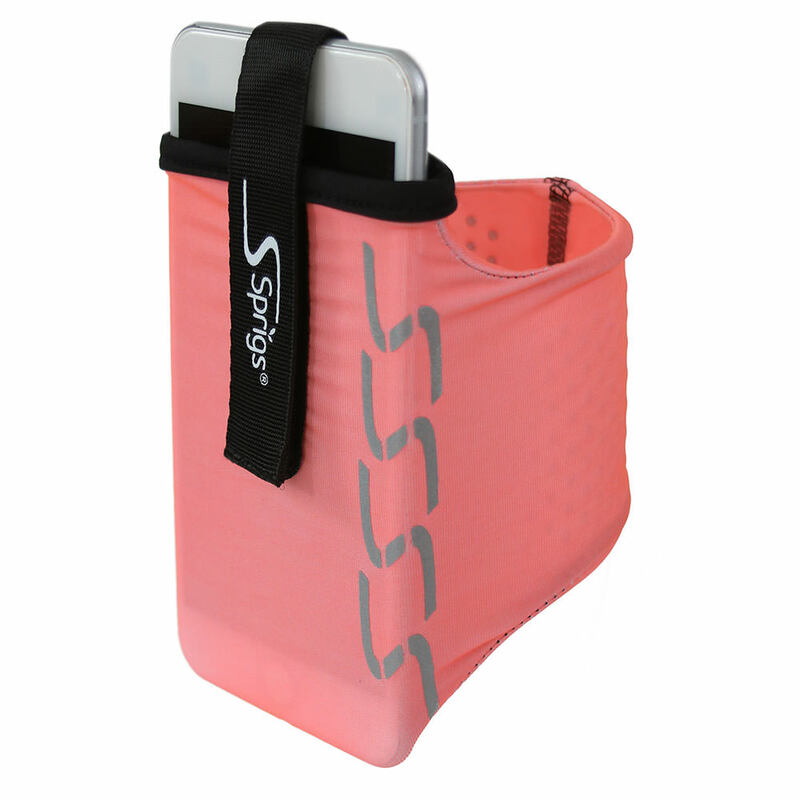 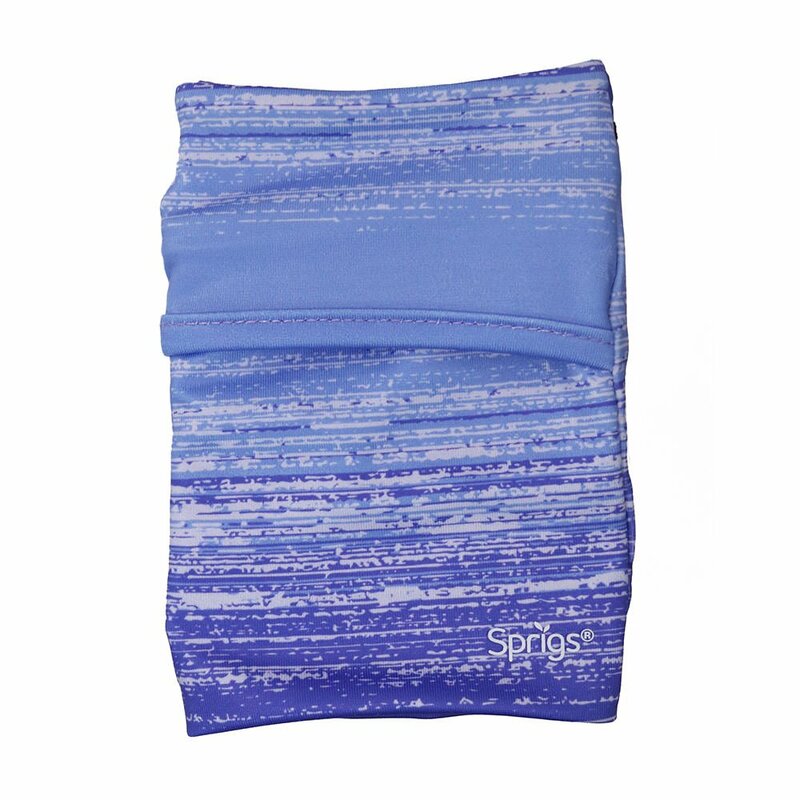 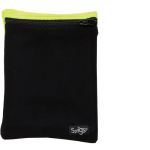 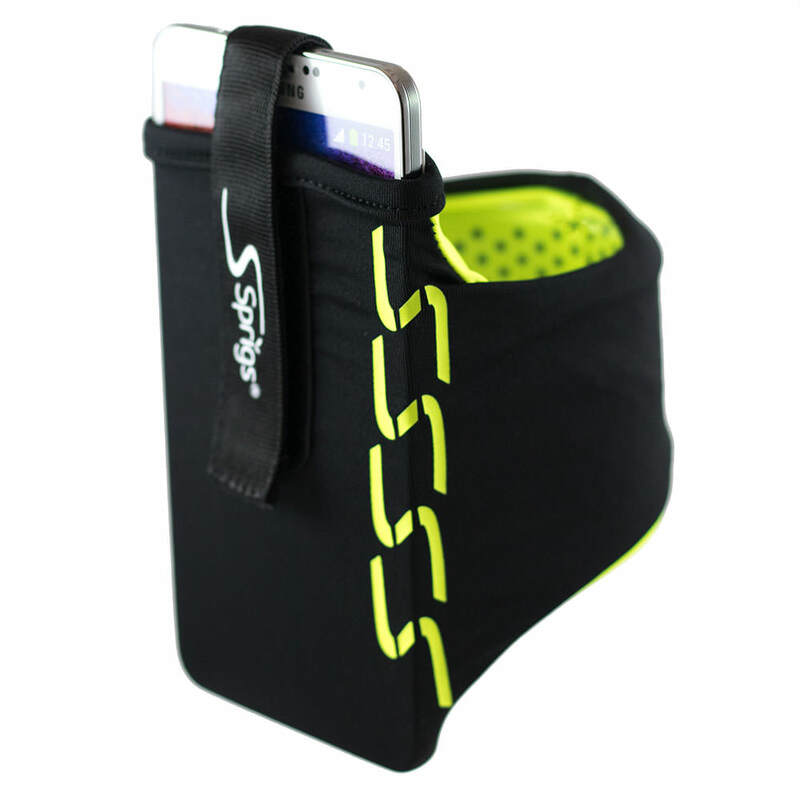 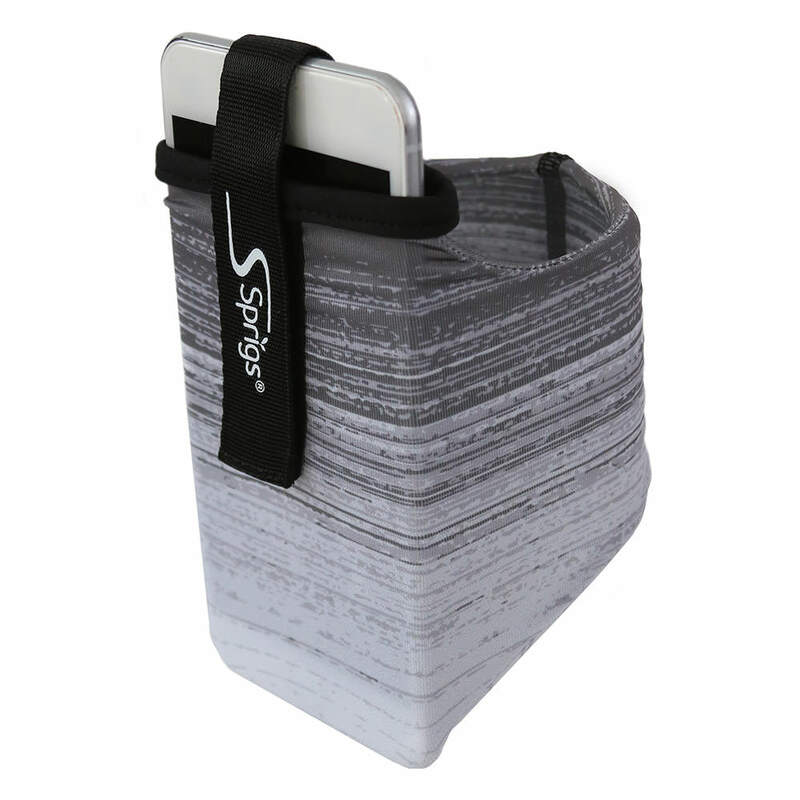 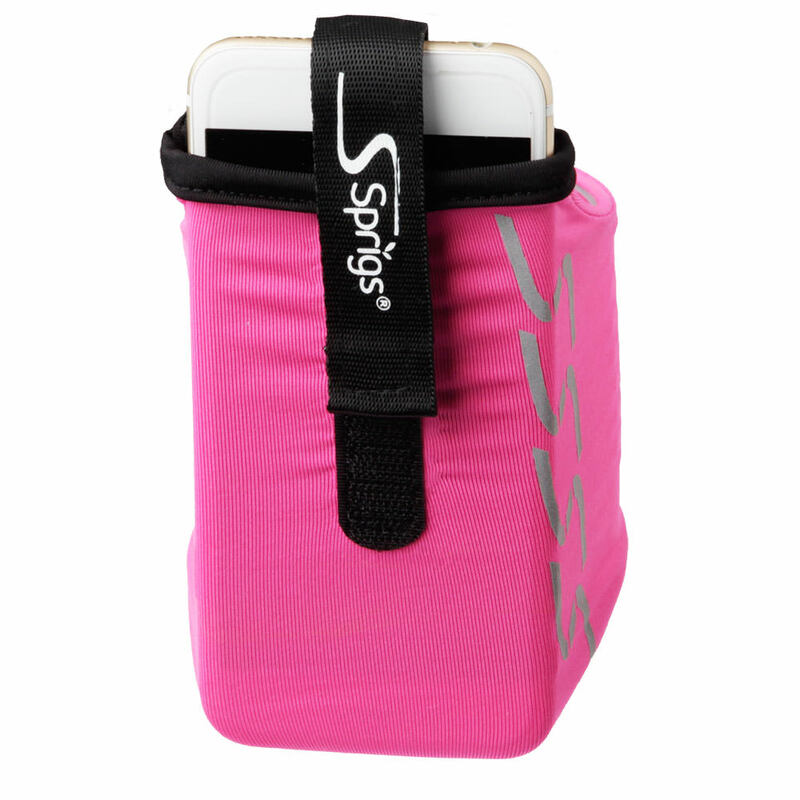 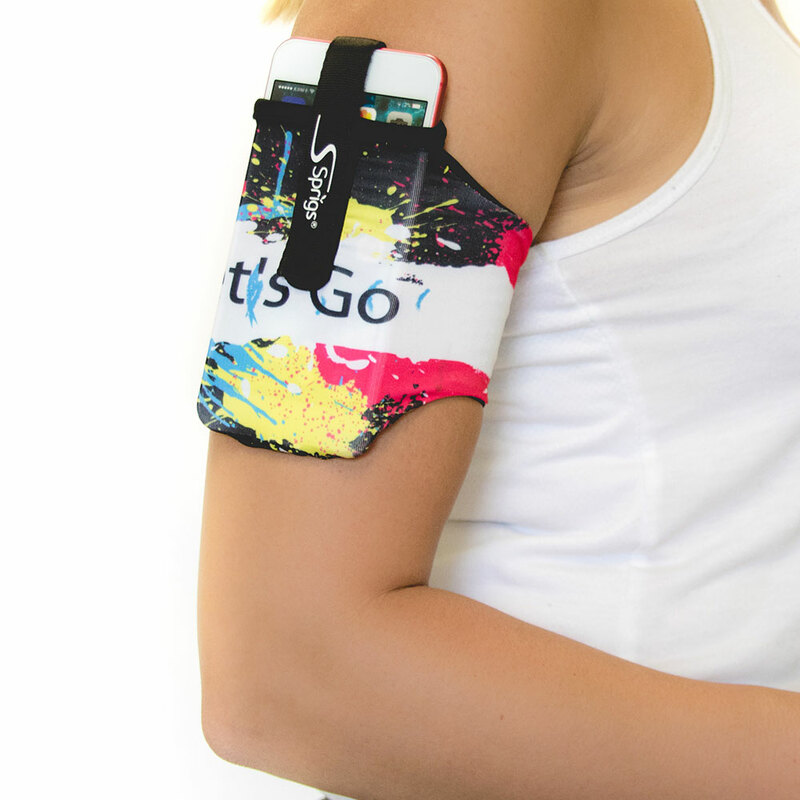 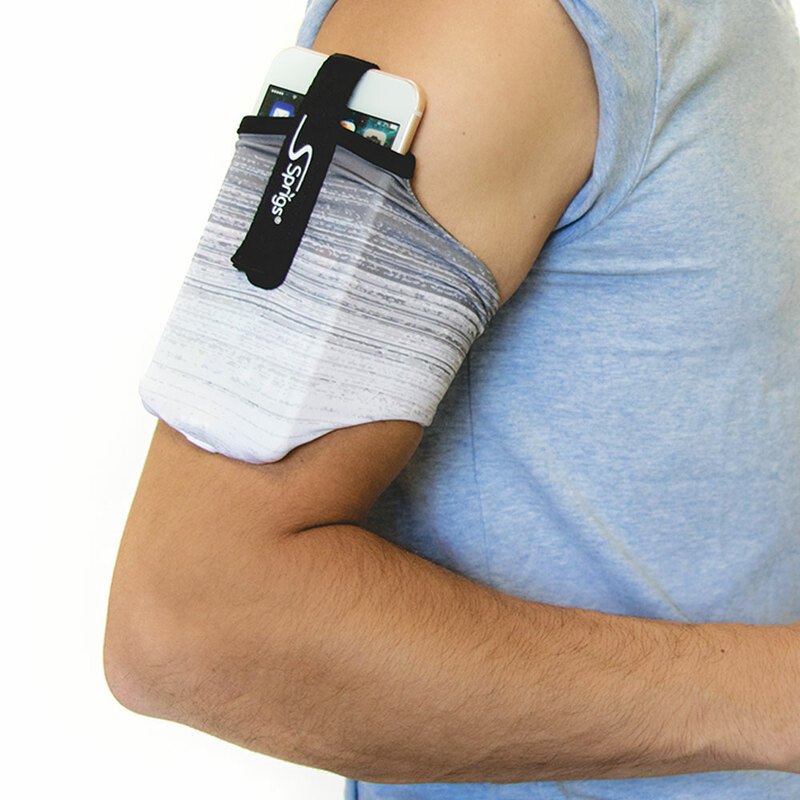 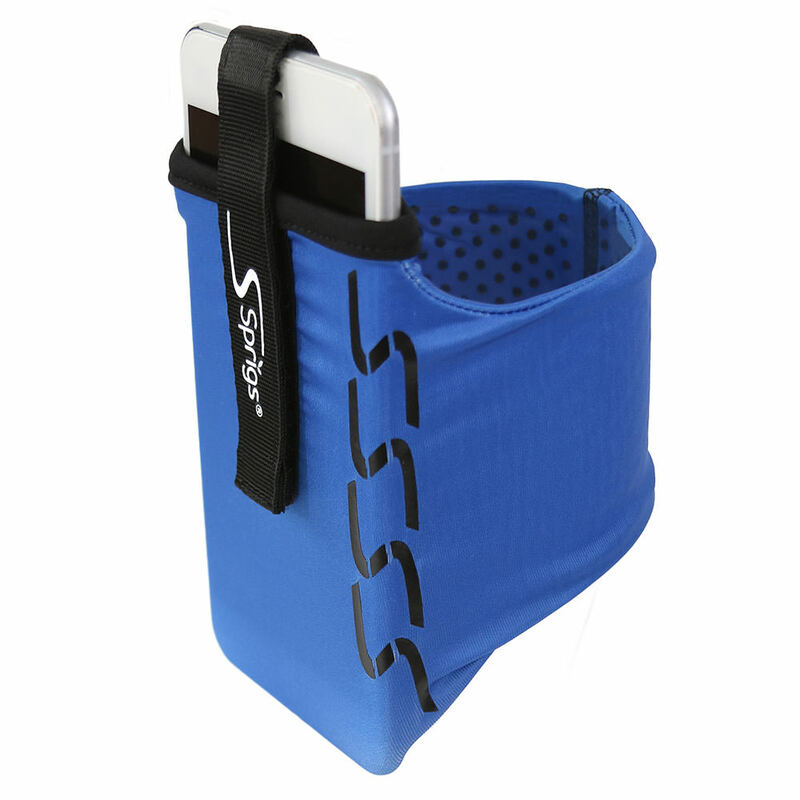 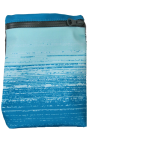 Slip any size phone into the armbands form-fitting pouch, and close the VELCRO brand fastener over it. 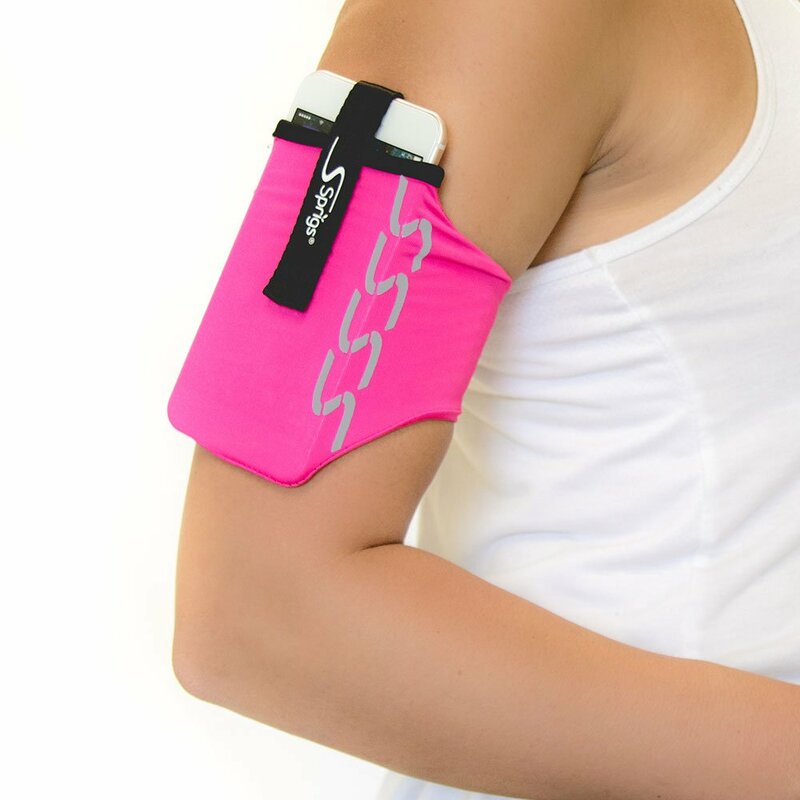 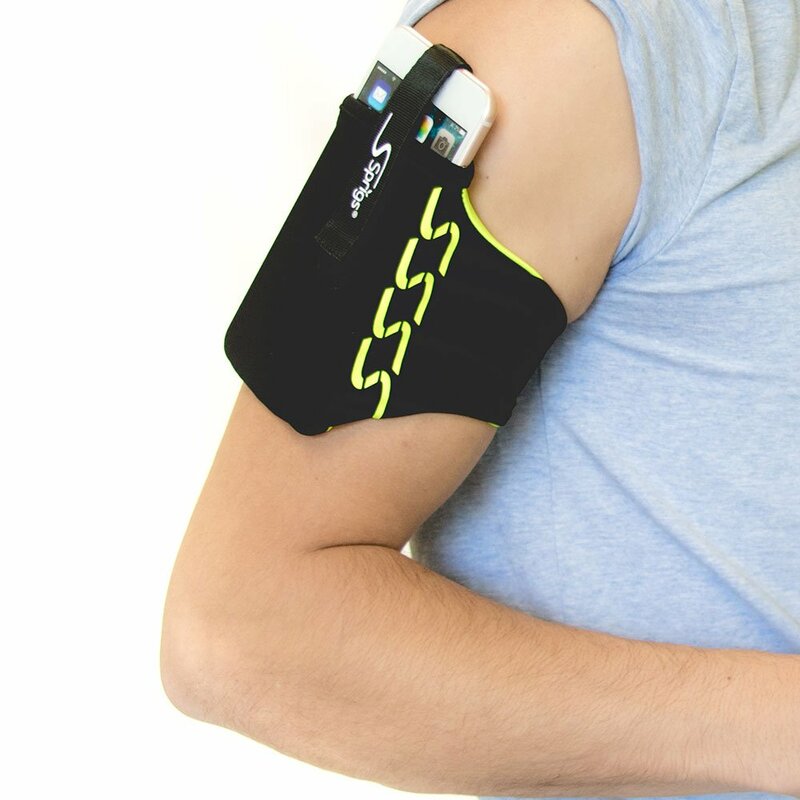 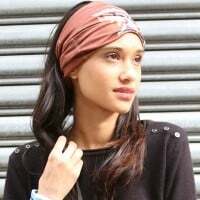 Slide the armband up onto your arm, where it sits securely and comfortably. 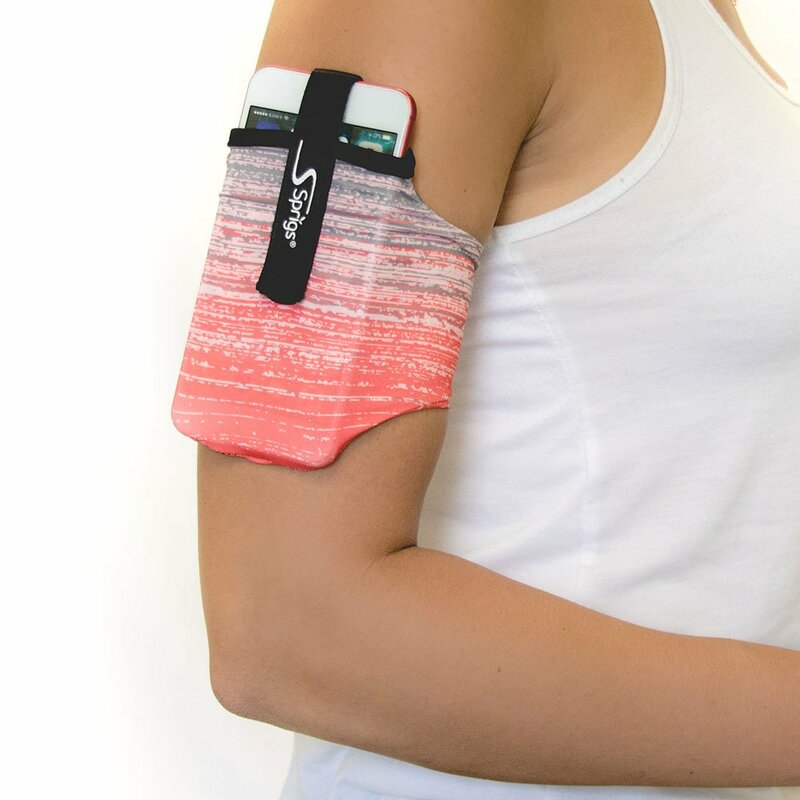 Tag your photos with #runwithsprigs on Instagram.